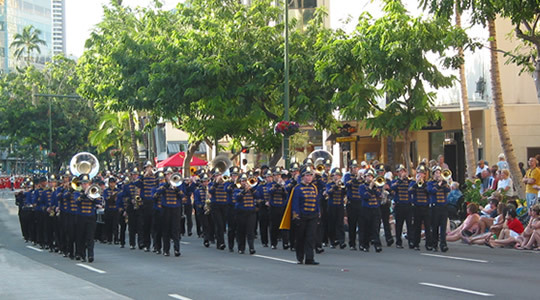 The annual Honolulu Festival - Parade of Bands® is currently the best parade in Hawaii. It features marching bands, color guards, drum and bugle corps, cheer and dance teams, thousands of performers and word class floats. The parade starts at 5:00 and ends at 8:00 in the evening. The parade route starts at Ft. De Russy, passes through Waikiki and ends at Kapiolani Park. 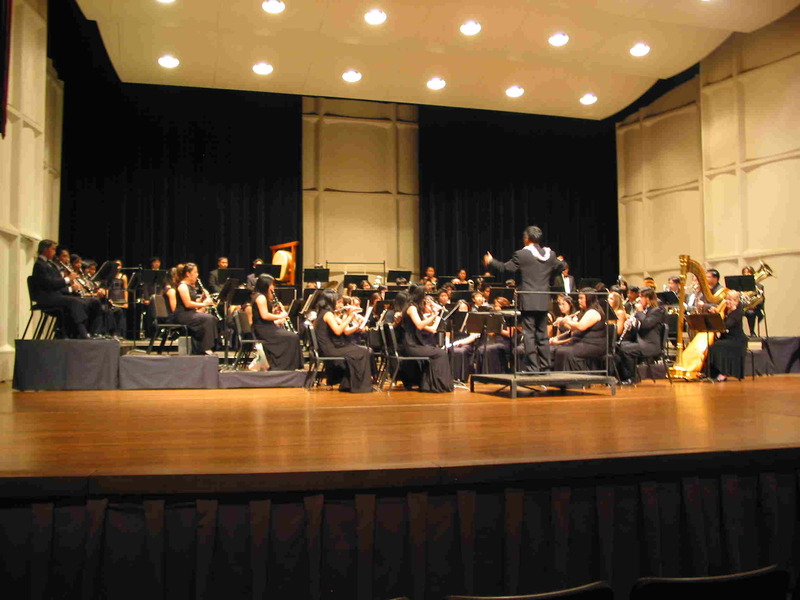 Bands from Hawaii, the United States mainland and foreign countries are invited to participate and compete for the unique trophies that will be awarded to the best performing groups. The Honolulu Festival and the Parade of Bands® are separate companies and are not affiliated in any way. Festival adjudicators will judge all performances and each group will be rated. Private workshops will be offered to participating groups. Hawaii Choral Festival®— Two Festivals in 2019: Saturday, March 9, 2019 and April 6, 2019. Groups from the U.S. Mainland, Canada, Europe, Asia and Hawaii are invited. All performances will be adjudicated and rated. 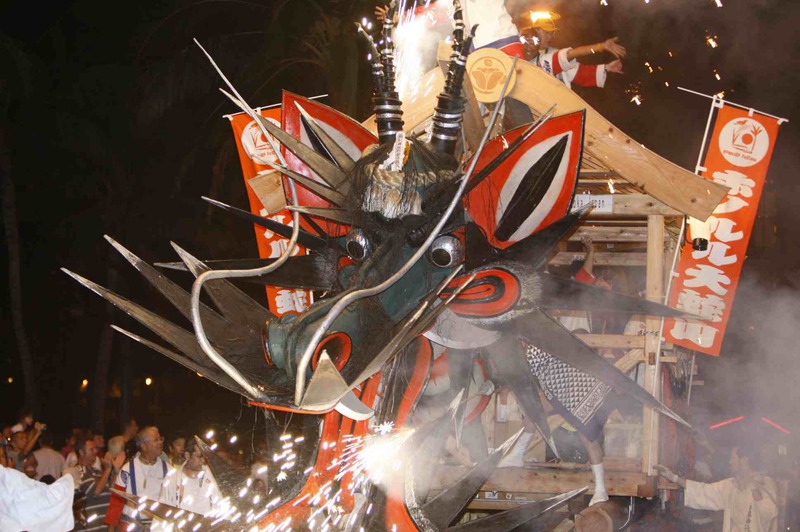 A mass performance will conclude the festival.